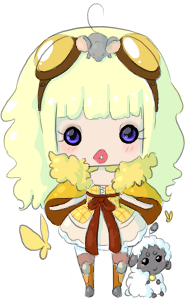 Digitally drawn, colored and shaded chibis of your gaia avatar. Different emotions and surrounding props are available upon request. The price will vary depending on detail. I will draw OC's on request but price will go up dramatically depending on detail and difficulty. Add 25k for each additional character. Style may vary. The last time this was practiced was in 2010. Updated images will be released when it's repracticed. 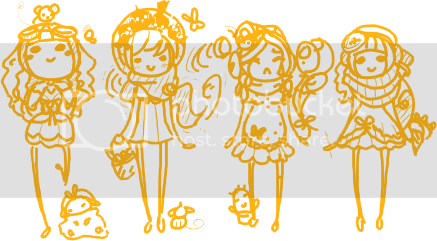 Digital doodles, any color, of your gaia avatar. Different emotions and surrounding props are available upon request. Price will vary on detail. OC's on request. Add 4.5k for additional character.